relating to United States immigration law and visa procedures..
For temporary visits such as for tourism, business, work or study. 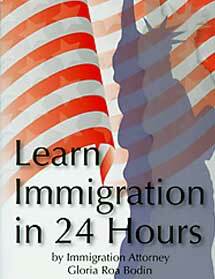 For people who want to immigrate to the United States. 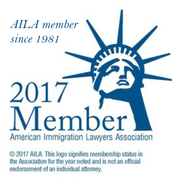 To determine an individual’s removability under US Immigration law. 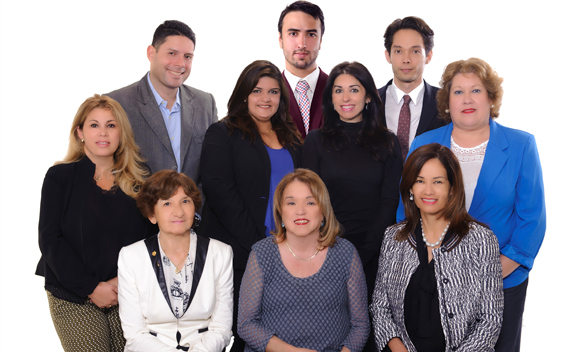 Welcome to Gloria Roa Bodin, P.A. Gloria Roa Bodin, P.A. 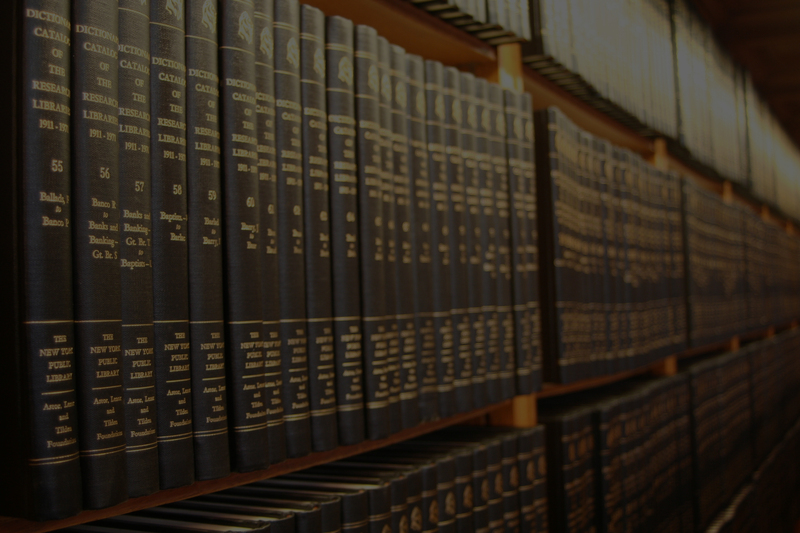 Was established in 1981 by the lawyer Gloria Roa Bodin. 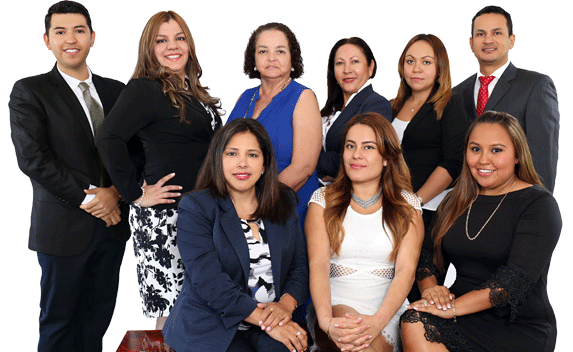 Attorney Roa Bodin is a practicing attorney specializing in cases related to the immigration law of the United States of America and its visa procedures. 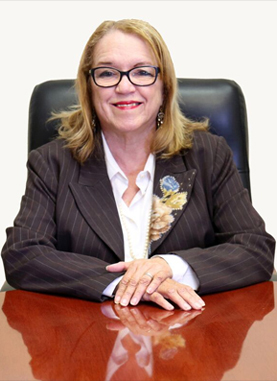 Attorney Roa Bodin has offices in two locations, in Miami and in Ft. Pierce, Florida. For more than thirty years she has been providing legal advice and helping thousands of immigrants to obtain legal status in the United States. Attorney Roa Bodin received her Bachelor’s or University Degree in Linguistics from the University of California, Los Angeles (UCLA), and her Law Degree from the University of California, School of Law, Los Angeles (UCLA). 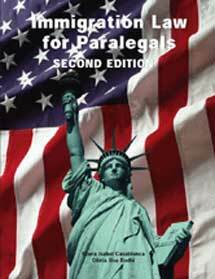 She is an accredited member of the Florida Bar Association and the American Immigration Lawyers Association (AILA). My case was mishandled by my attorney. Ms Bodin was able to turn it around, otherwise I would have had to sell my business and forced to return to Venezuela. I recommend her highly. No one told me that my E-2 investor visa could be converted to permanent residency if I had a corporation in my home country. Thanks to your advice I got my green card. Thank you for coming to my rescue. I didn’t know where to turn. "My case was mishandled by my attorney. Ms Bodin was able to turn it around, otherwise I would have had to sell my business and forced to return to Venezuela. I recommend her highly." " No one told me that my E-2 investor visa could be converted to permanent residency if I had a corporation in my home country. Thanks to your advice I got my green card." "Thank you for coming to my rescue. I didn’t know where to turn."